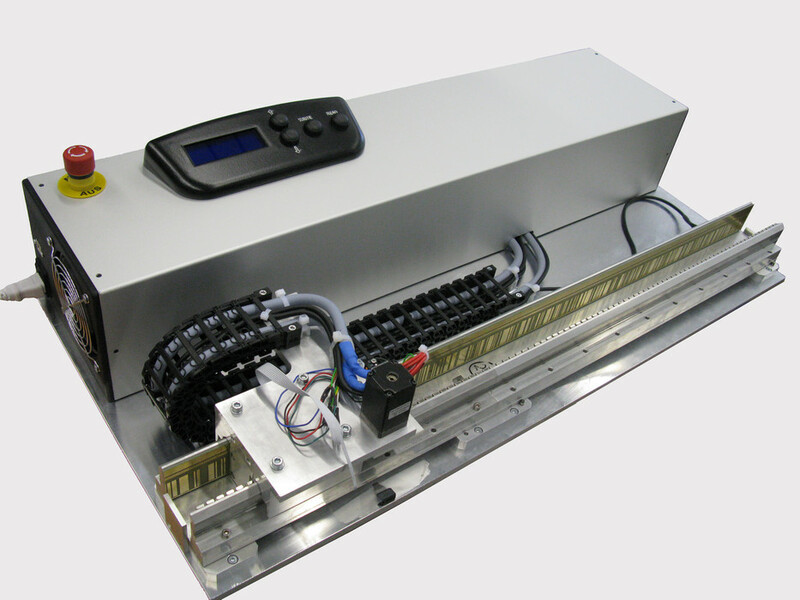 The lack of a cost effective linear drive system for laboratory and similar purposes led to the decision to develop a tailor made cascadable „all in one“ linear drive system. The principle of CASCAD consists of a runner and one or several stator elements with a number of especially designed features. A central part of development was to ensure an easy to handle and reliable connection between stator elements and a smooth transition from stator to stator. 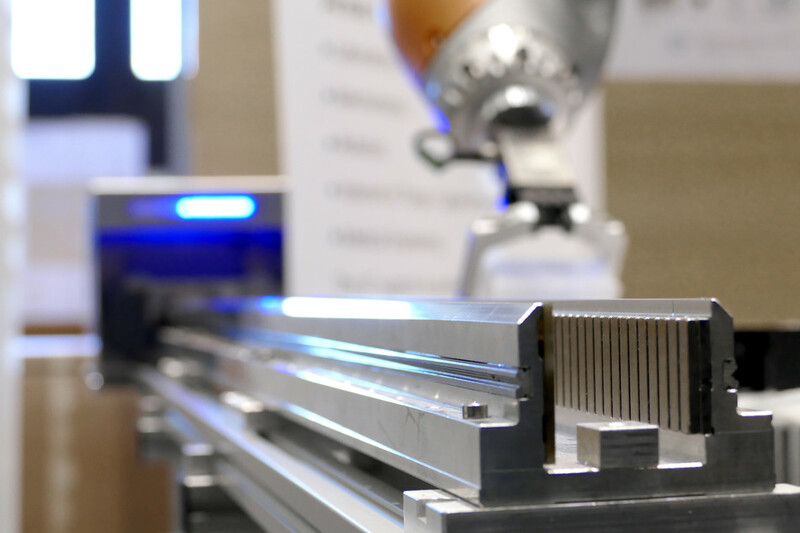 The main of the cti project has been the development, realization and series production of a cost effective modular linear drive system, which will be used in several applications based on miniature mechanical systems. A further goal of this project has been to realize an absolute / relative position measuring system that meets the highest requirements in terms of price, modularity and precision. 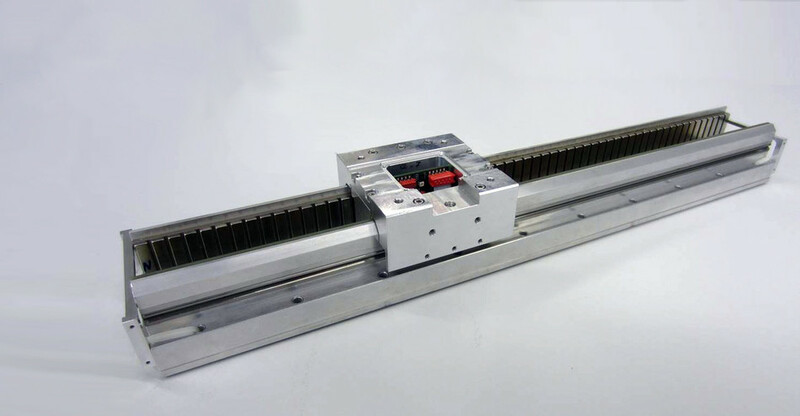 A high performance linear drive system has been achieved. This includes fully functional runner elements containing controlling and power electronics, effective motor and position sensor. The corresponding stator element encloses mechanical guidance, permanent magnets and absolute position measurement scale. An advanced motion control has been also implemented which allows a high motion quality. One of the most interesting achievements is the cost effective, reliable and in particular cascadable combination of all these parts. 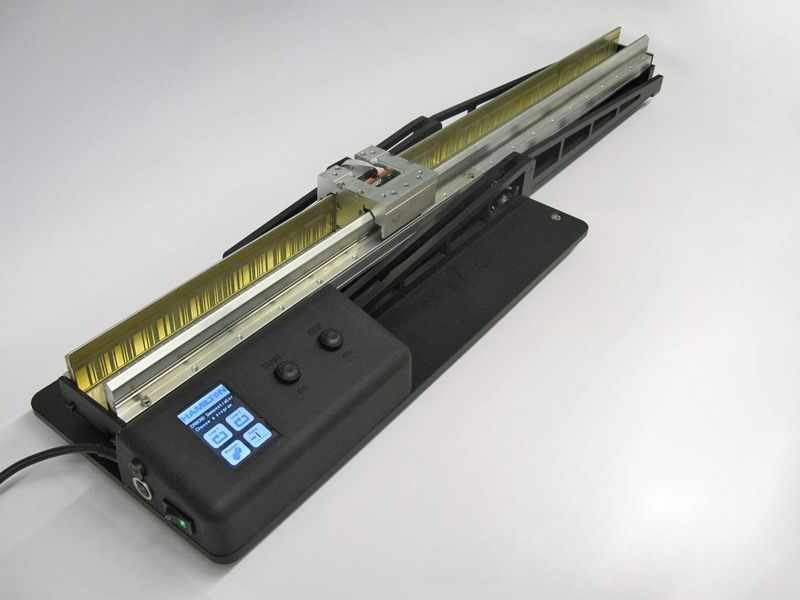 Single components such as the hybrid position sensor combined with a low cost cascadable scale or the optimized motor anchor can also be used in further applications. Some Hamilton devices are already equipped with CASCAD elements and a range of other applications are planned as well. In addition, CASCAD is also in use for its own series production especially for sensor coding purposes.